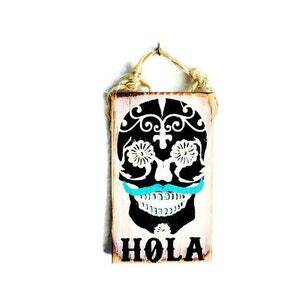 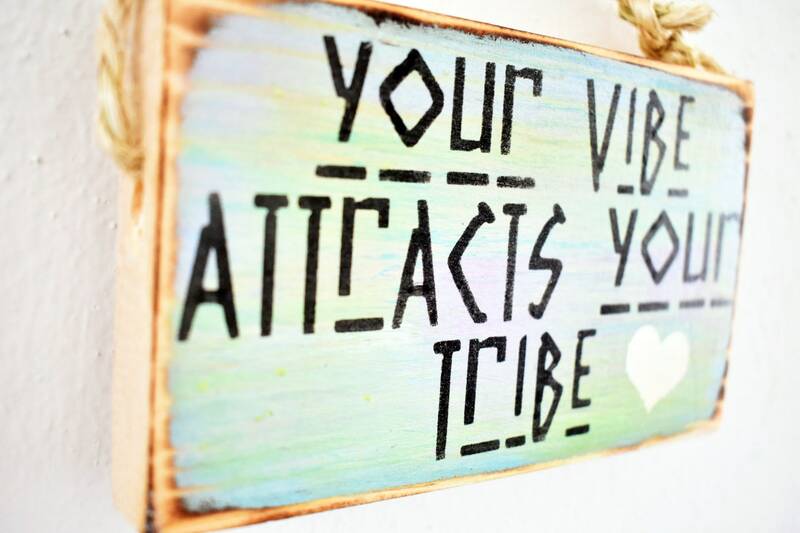 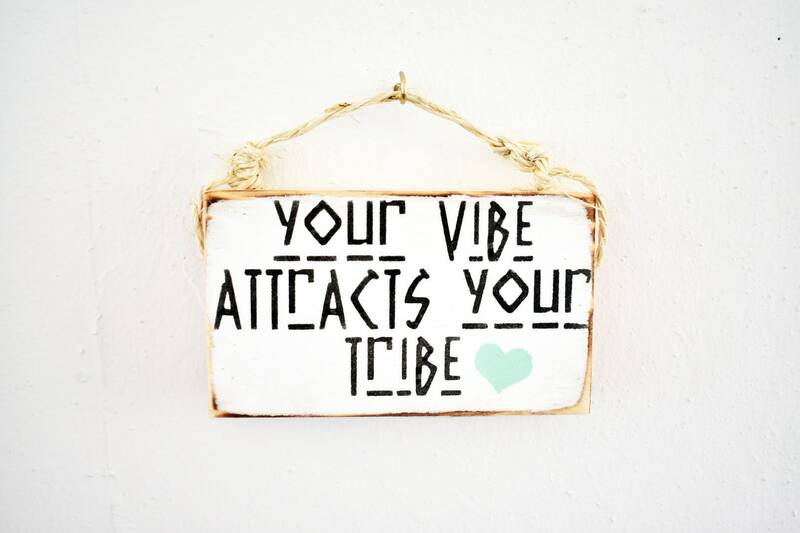 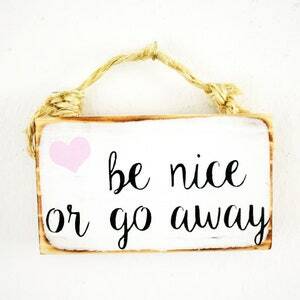 Your Vibe Attracts Your Tribe Sign <3 Handmade with love in Sunny California! 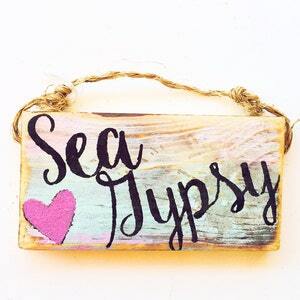 Follow us on Instagram @seagypsycalifornia for discount codes & giveaways! 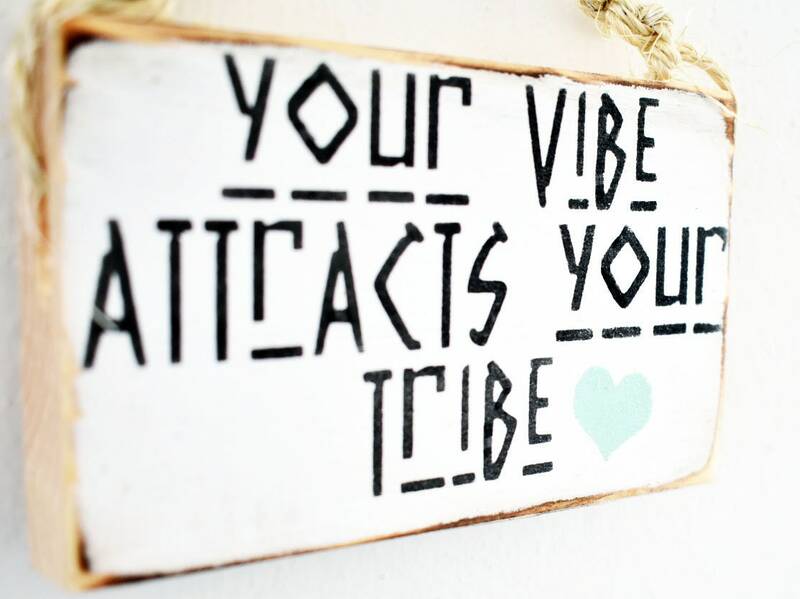 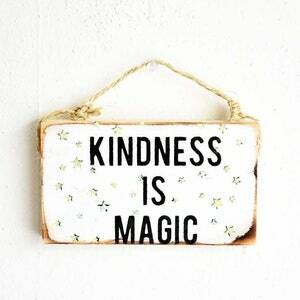 Sending you all the positive good vibes as you read this!